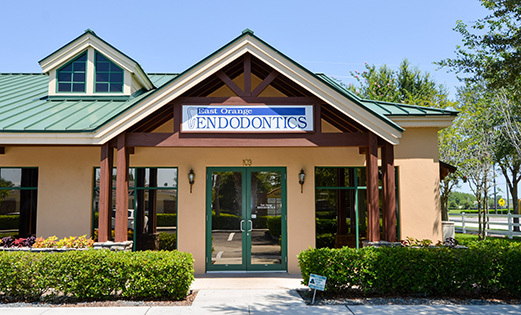 To provide patients with the finest endodontic treatment available any where in a compassionate and timely manner. 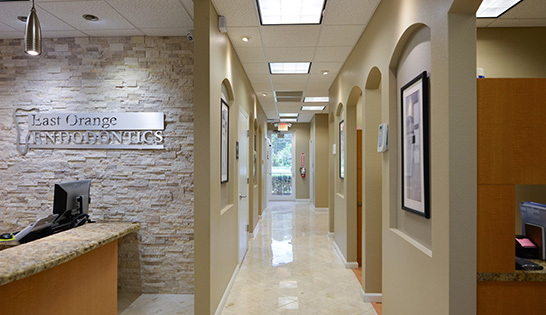 To create a safe, quality, service-oriented practice that maintains the highest professional and ethical standards. 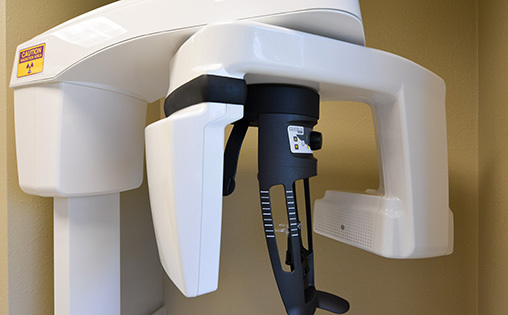 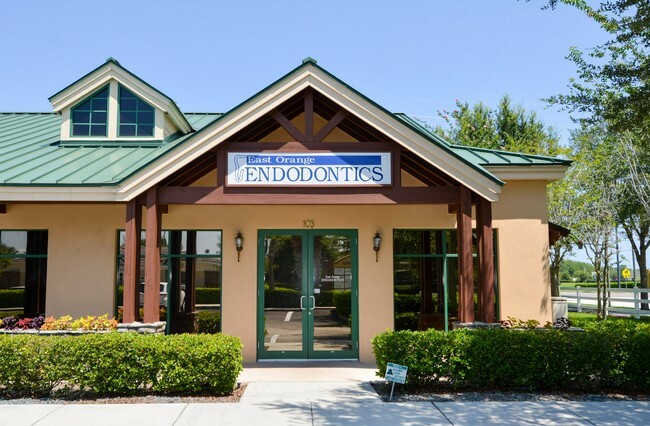 To stay current with new techniques and advances in technology in order to provide our patients with the finest endodontic care available. 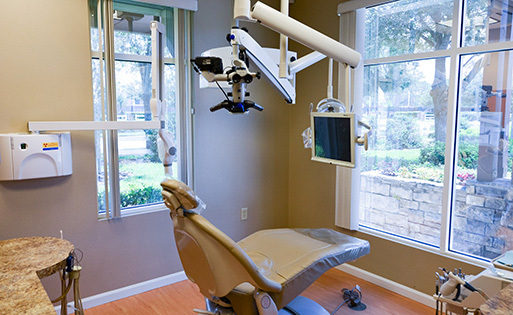 To provide exceptional attention and treatment to our patients to obtain maximum satisfaction from them and our referring Doctors. 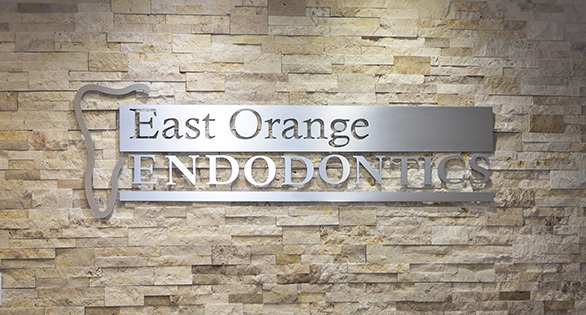 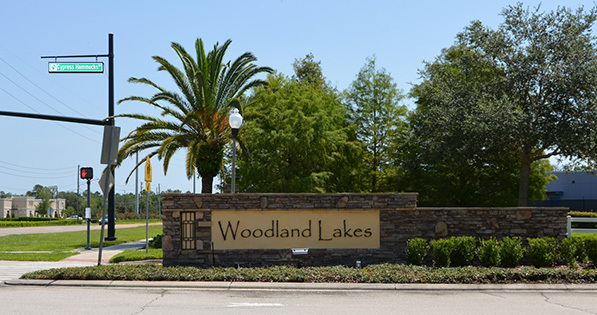 The East Orange Endodontics valued staff consist of highly qualified and capable ladies with years of experience and training. 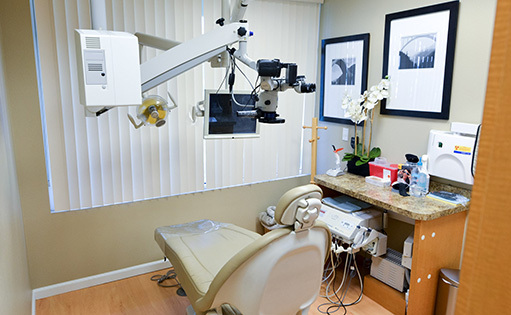 Our great team members are committed to provide the individual and personal care that everyone deserves, they will clarify and explain to the patients any doubt or question that may arise. 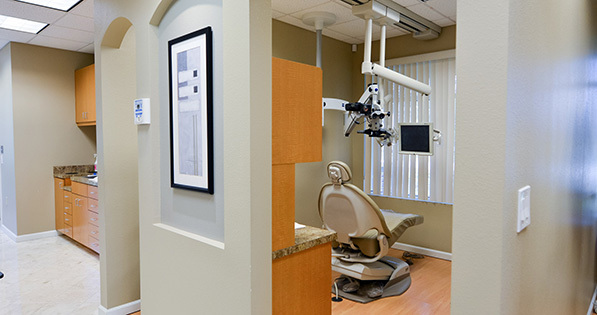 Our team of professionals is dedicated to making the patient office visit a pleasant one. 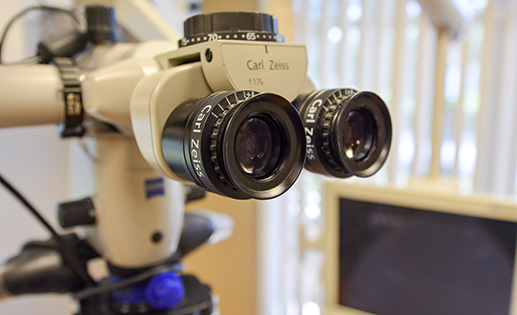 We are committed to answering all of patient’s questions regarding diagnosis, treatment options and prognosis. 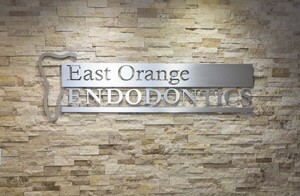 We are proud to work in an office based on the principles of knowledge, experience and integrity.